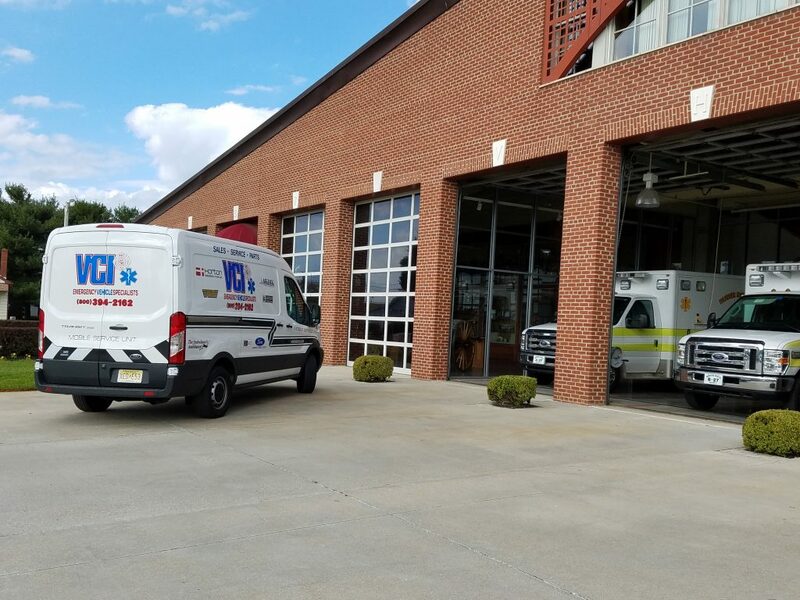 VCI Emergency Vehicle Specialists understands that off-site repair work can be an inconvenience which is why we offer mobile repair services by experienced technicians for in-house repair work. Our service trucks stock many common parts required for vehicle repairs which can reduce down time of your ambulance. Call 1-800-394-2162 to schedule a mobile service call today.